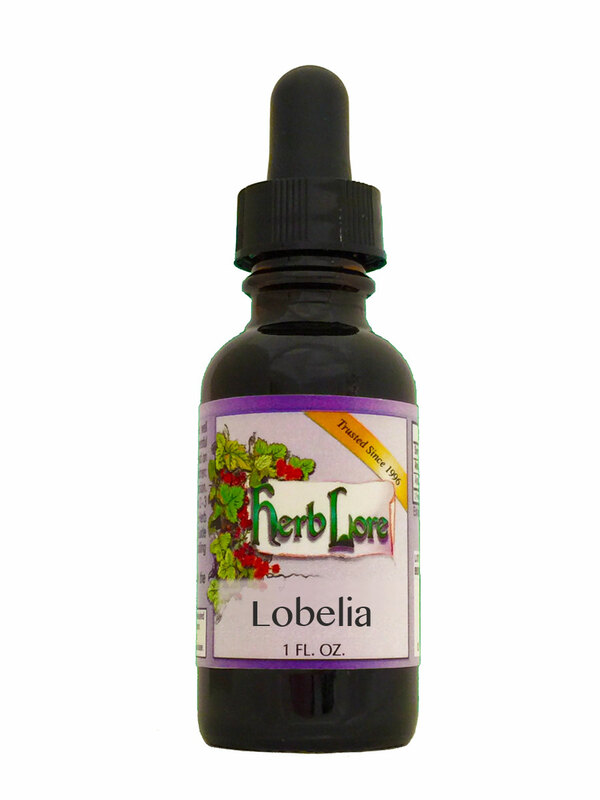 Lobelia is recommended for rigid cervix, cervical lip, or cervical rim during the late stages of active labor. Large doses produce a relaxing effect; smaller doses can stimulate. The effects are short-lived, lasting no more than 30 minutes and sometimes less than 15. NOTE: This herb is NOT for use by pregnant women until labor starts, and not for use by breastfeeding women. May cause vomiting (although vomiting commonly occurs during labor naturally).